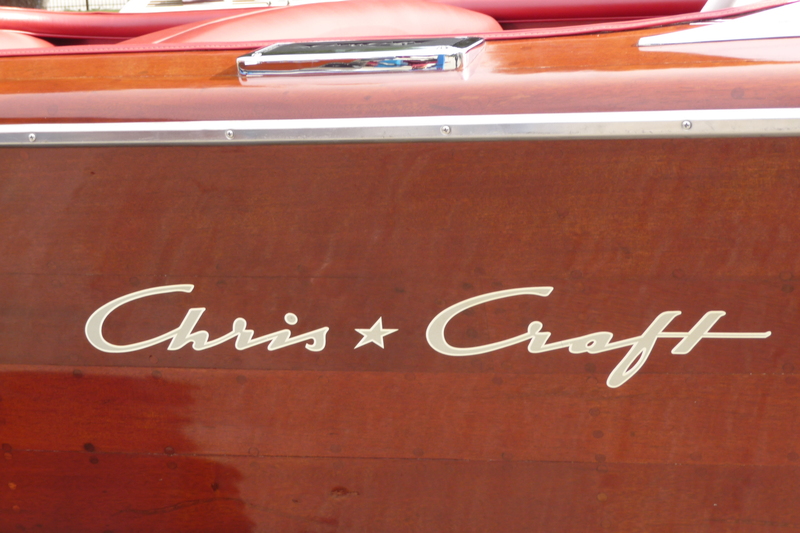 You are currently browsing the category archive for the ‘Chris-Craft’ category. 1972.The PatChas (dark hull) at anchor in Grant Park harbor, Chicago. 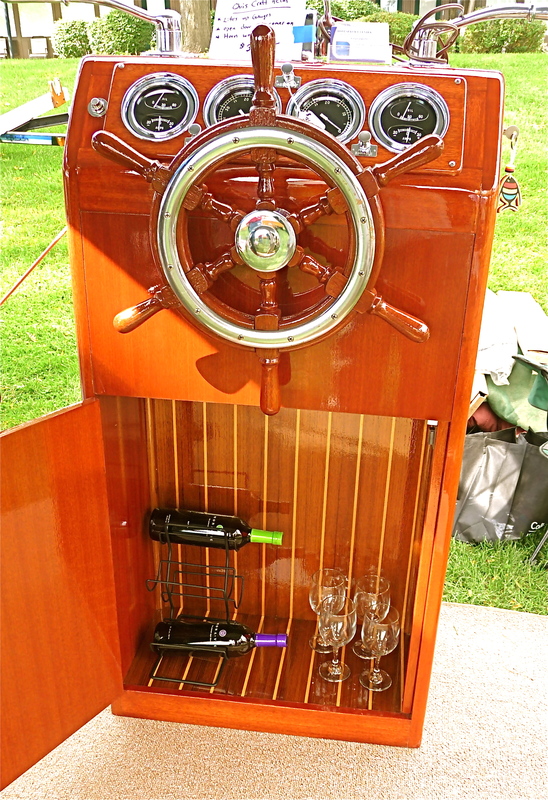 From this year’s wooden boat show at Geneva Lake’s Abbey Harbor. 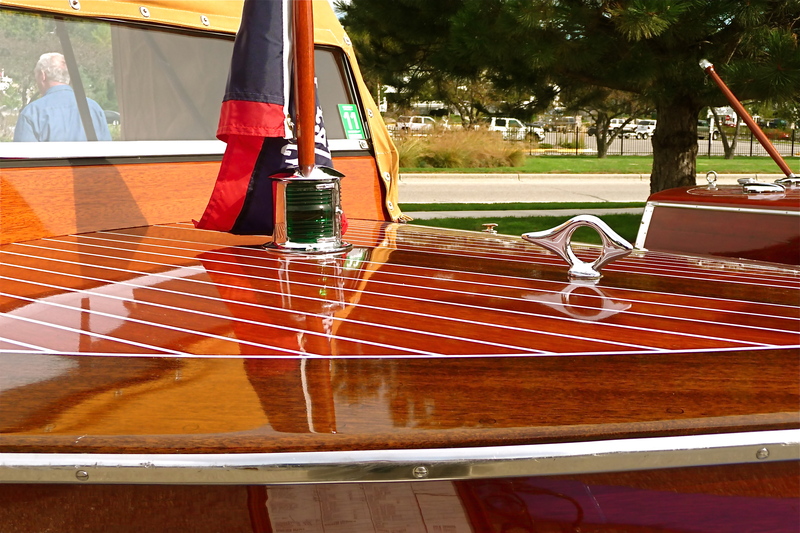 Wouldn’t you rather lean on a restored Chris-Craft helm from the 50s than a conventional bar?